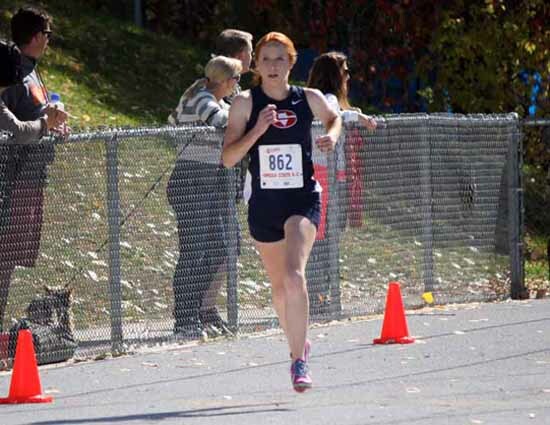 Following her impression chase to the state cross country title, Julie Sumsion of Springville ran ahead of the field again to claim the Week 7 Preps Utah player of the week honor for the 2016-17 school sports year. Sumsion finished with just over 40 percent of the vote and claimed the top spot in our vote for the week of Oct. 24. Nearly 500 votes came in, as Whitney Rich of Bingham, Bailey Brinkerhoff from Desert Hills and Sara Musselman of American Fork all came in at just under 20 percent, while the remaining votes went to North Summit’s Sadie Sargent. 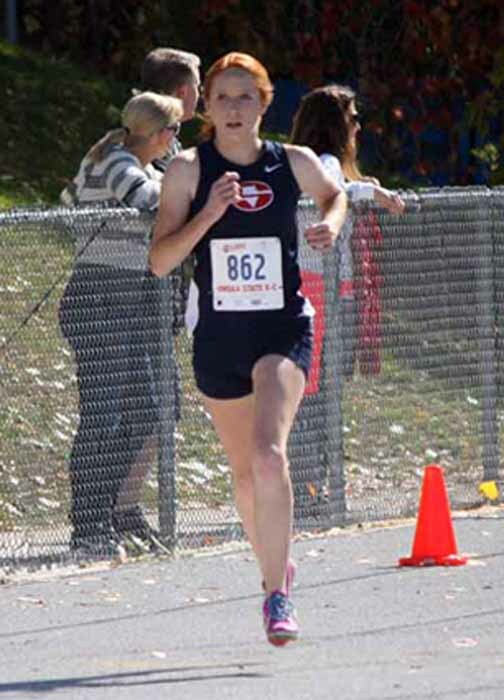 Sumsion won the 4A state individual cross country championship, knocking off defending champion Kate Hunter of Provo in an exciting race for the top spot in a time of 17:55.8. Boys cross country champions are highlighted in Week 8 of the PrepsUtah.com player of the week poll and our five candidates are Joe Benson (Timpanogos), Casey Clinger (American Fork), Jaiden Melendrez (Desert Hills), Jace Richins (North Summit) and Jonah Schoppe (Panguitch). Vote now by scrolling down the center column of the Preps Utah website to the poll at www.prepsutah.com. Voting ends at noon Monday, Nov. 7.